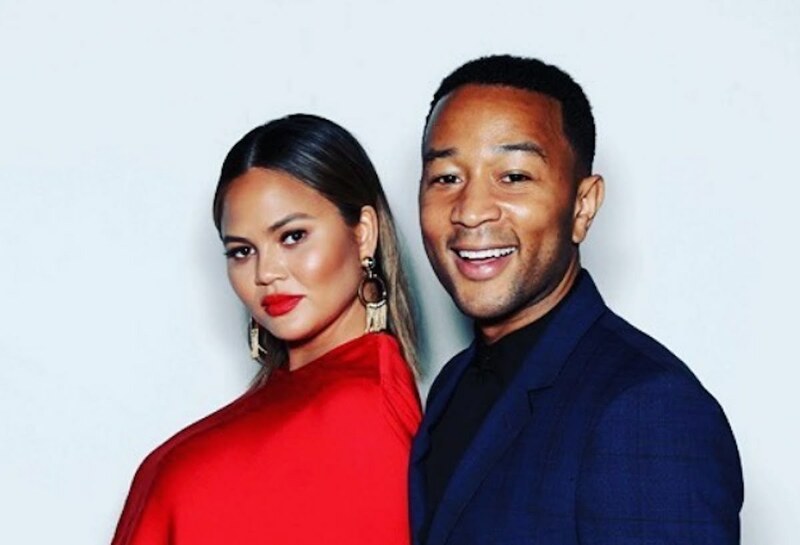 John Legend and Chrissy Teigen are now the proud parents of a baby boy name Miles Theodore Stephens. John Legend, 39, and Chrissy Teigen, 32, already have a daughter named Luna. The pair announced her pregnancy earlier this year and a few days ago she tweeted that she is over her pregnancy while revealing she is five days overdue to give birth. John and Teigen got married in 2013 and two years later she welcomed their baby girl Luna. 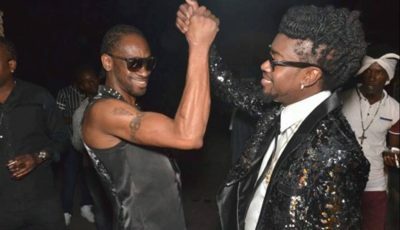 The pair met on the set of a music video shoot and that’s when they started dating.